"One of the best kept secrets of North New Jersey"
"It's more than just a child care center, they do an amazing job with education." "I believe it has given my children a very strong academic and moral foundation that will go with them well into the future." "My daughter is filled with wonderful stories and beautiful memories"
"The educational, environmental, spiritual and multi-cultural enrichment we have received from Jin-A has truly been a blessing. " 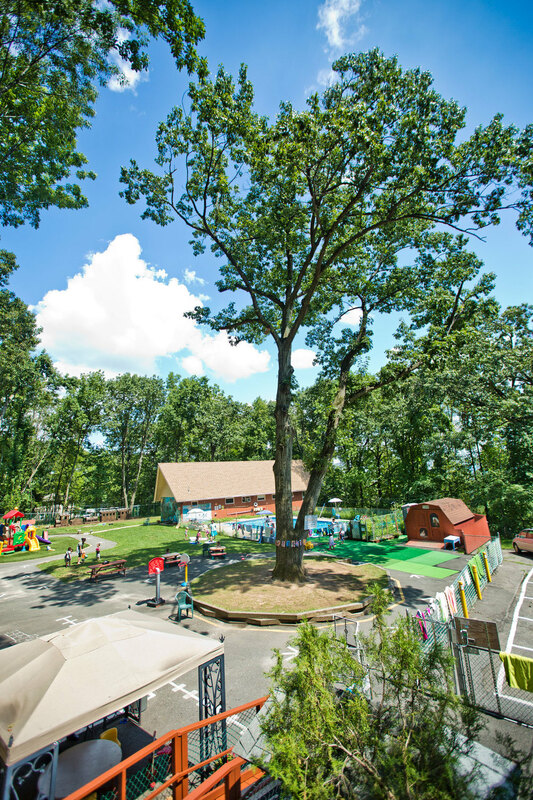 The breathtaking 3.5-acre campus offers a natural environment, expansive outdoor play area and three separate buildings that overlook the skyline of the greater New York area. Hiring Group Teachers for Summer. 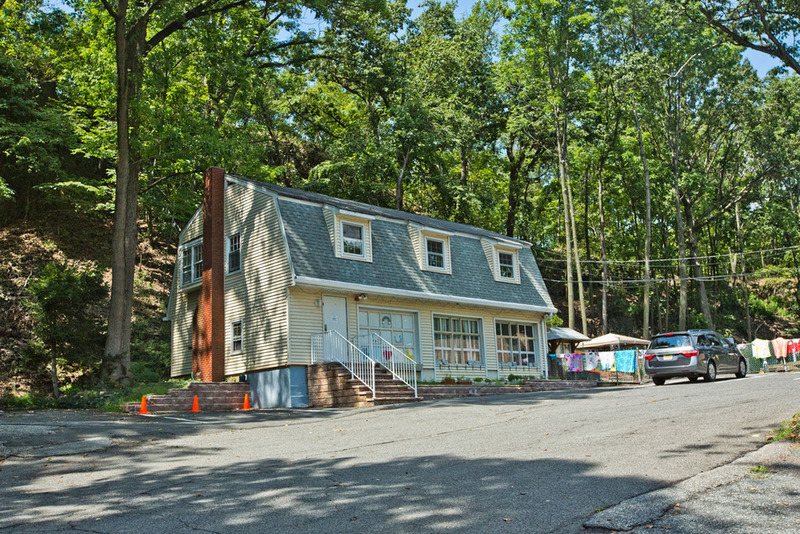 Jin-A has served families in the multi-religious, multi-cultural, community of Clifton, NJ for over twenty-five years. Programs offered include preschool, daycare, kindergarten, summer programs, and enrichment activities (i.e. music, art, and gross motor classes). Jin-A is a New Jersey State licensed facility, striving to meet high quality standards of the national accreditation agencies. Jin-a has served the community of Clifton, NJ and the surrounding areas for over 25 years. Come meet our staff, explore our campus, and find out about our educational philosophy. Our classrooms provide a nurturing environment in which children can learn, explore, and interact. Through our experienced staff and The Creative Curriculum®, we strive to create the best educational and emotional environment for your child's growth. Small perennial shrub that has tiny white flowers in the late summer. Perennial shrub with a strong aroma and distinct flavor. Some cultivars flower from summer until frost. Here at Jin-A we grow two types of Sage: Common Sage and Tri-Color Sage. Thyme - Small ground hugging perennial shrub that flowers pink and white flowers in the summer. Sweet Basil - Big leafy delicious annual herb that blooms small while fragrant flowers late summer. Jin-A Child Care Center is celebrating 30 years of serving children and families of New Jersey. Find out more about it’s history and the meaning of it’s name. "Jin-A Child Care Center believes in serving the families in the community by offering the highest quality care and education for early childhood development. 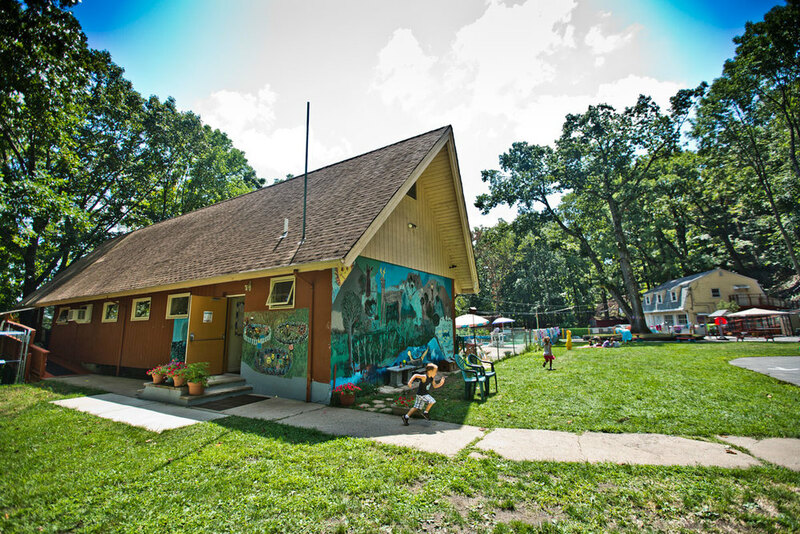 Taking the path less traveled Jin-A Child Care Center went through an extensive rigorous process to be accredited by National Association For the Education of Young Children (NAEYC). We highly value NAEYC's mission and vision to work with families and caregivers to build a high-performing environment to promote a foundation of excellence in all young children." "Reading and writing are skills that play a pivotal role in formatting and shaping our everyday experiences. These skills affect everything we do and accomplish in life. Studies have shown that children with a strong literacy foundation become lifelong learners, perform better in schools, develop a strong sense of self and well-being and are more likely to succeed. Researchers are finding that the groundwork for literacy begins as early as day one–from birth." "It truly was a joy and a treat for the children. Their eyes lit up in awe and excitement to get to have such an up close and personal experience with the heroes of our community, and not to mention the awesome Fire Truck. " Registration is now open for September 2019. Find out about our admission process, tuition, and download forms.